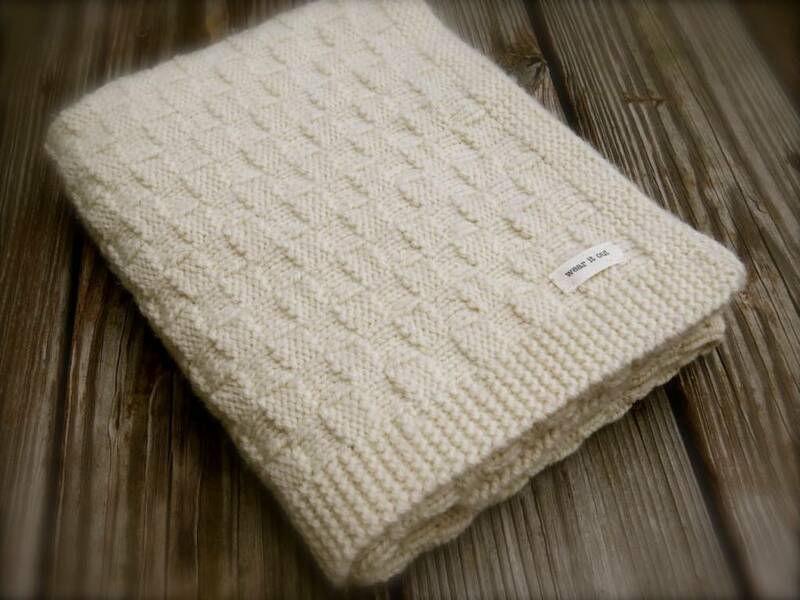 Basketweave Blanket Pattern By Big Bad Wool - Woolly&Co. 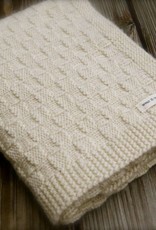 A reversible basketweave blanket suitable for boy or girl. A project perfect for the adventurous beginner. Finished size: 26 " x 34"
The best compliment comes from actual use. That is why Big Bad Wool products are meant to be worn, gently washed and cherished. 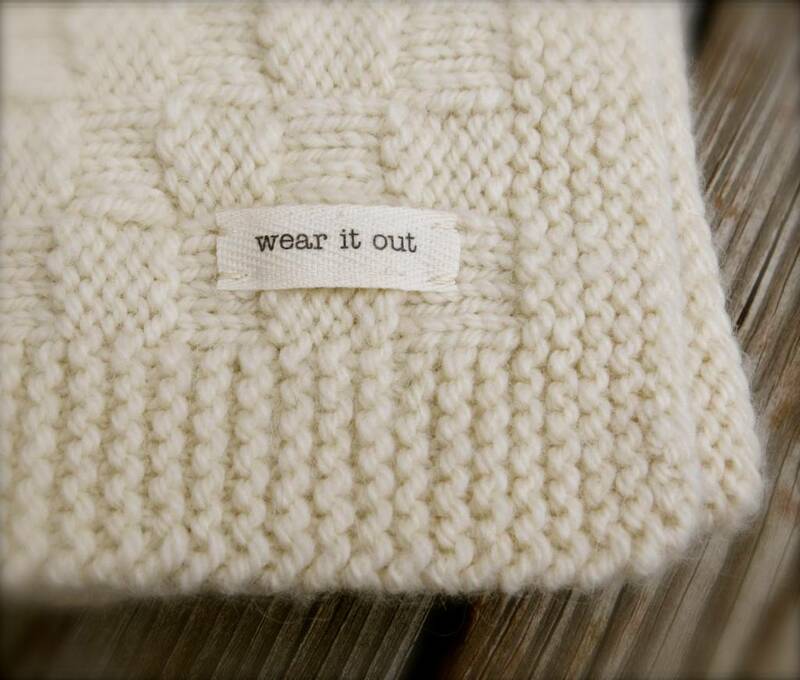 Wear it out! Literally and figuratively! 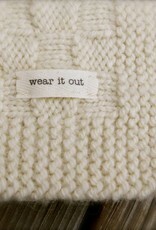 Embellish with a 'wear it out' sewn-in tag.